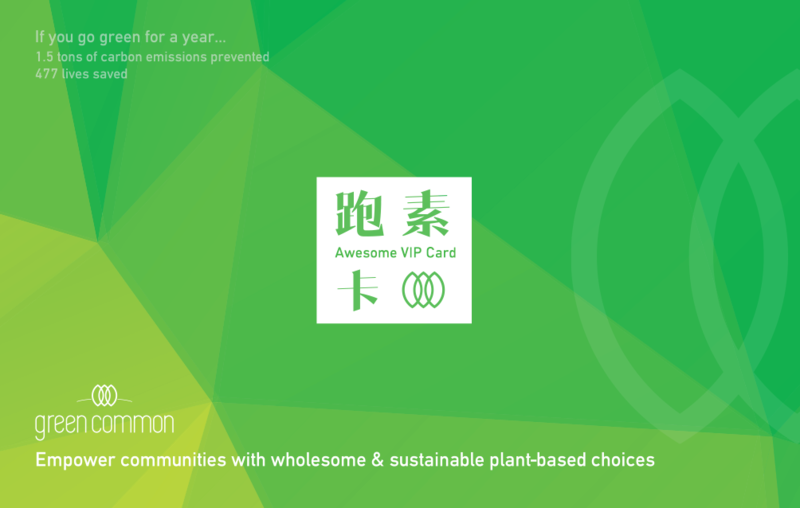 Ruhn Chan has been establishedfor more than 20 years, which first made its name in Taiwan with the production of Spring Water, and is now committed to producing all-natural food products. 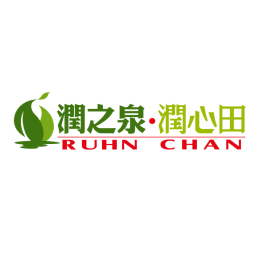 Ruhn Chan products contain no preservatives, artificial colourings or flavourings. 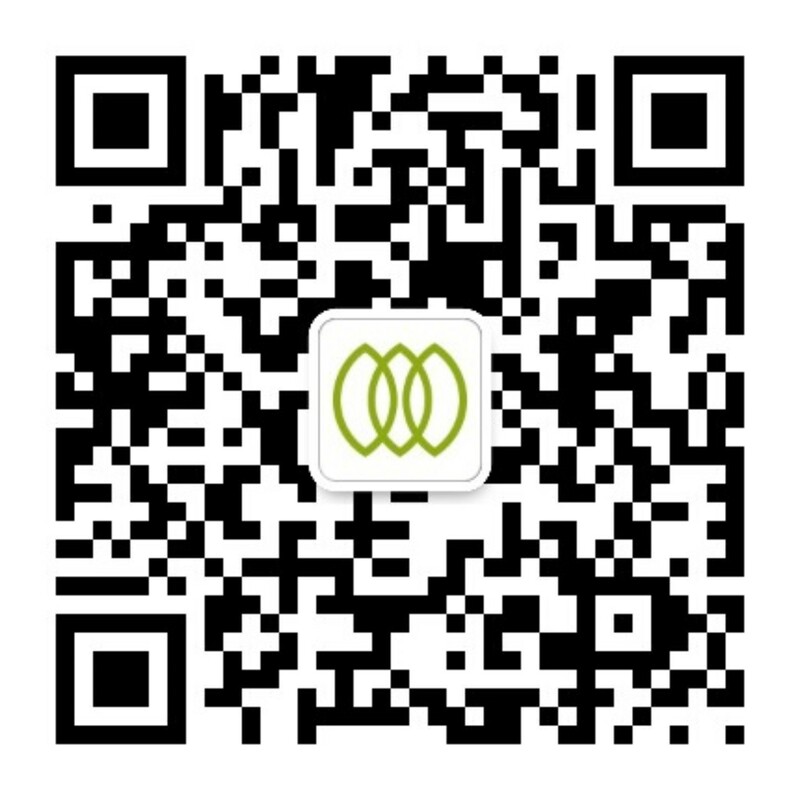 The newly launched natural drinks, including Ginseng Tea, Red Date Tea, Goji & Chrysanthemum Tea and Bitter Melon Tea are loved by many people.